We work with wonderful and immersive art form, games. Our core design principles revolve around the Q factor - quality stemming from immersive gameplay topped with beautiful visuals. We believe that in order to create great mobile games, one should have a supportive atmosphere where creativity and learning from others is encouraged. And that’s how working at Quantum Shake is! With a multinational background and professionals from different fields, we’re ready to shake the world of mobile gaming. We are very passionate about our craft, and thus we are highly selective of our personnel. Games are one of the most diverse forms of art, which means it is also one of the hardest art forms to excel in. Fueled by the desire of creating special feelings, we craft new fun experiences for players to enjoy and engage with - even when not playing. We are honored to have our paths crossed with tremendous companies and talented individuals all around the world. 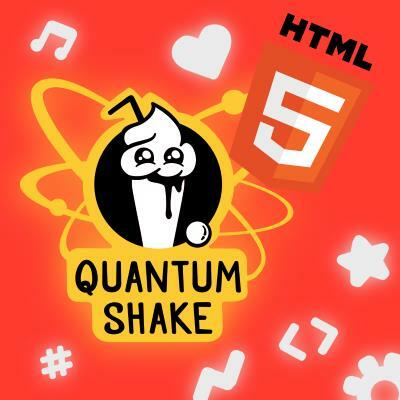 Quantum Shake is all about having a good time. We focus strongly in creating memorable mobile gaming experiences. 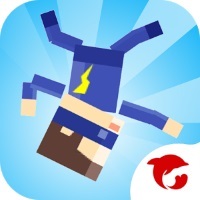 Our games are best described as unpredictable, wacky and challenging. While creating new experiences for mobile gamers, we focus on beautiful visuals and deep, rewarding gameplay. The kind of games that favorably surprise you time after time - that’s how our games will always be! Once upon a time, in a faraway land, at the northernmost corner of Europe to be exact, there were two guys having lunch together. This iconic, life-changing lunch was soon followed by another, and another one… after several lunches, all filled with vivid conversations about games and the startup culture in Finland, it was decided there might be room for yet one more gaming company. The founders stormed through ideas and were awarded DigiDemo grant for their amazing, best game ever concept - Dave the Dummy! Indeed, you read right. AVEK, the Finnish Promotion Centre for Audiovisual Culture chose to support our concept out of hundreds of applications. Encouraged by the AVEK grant and fueled with determination, the founders decided to incorporate Quantum Shake in the summer of 2015. One month later, Quantum Shake already was awarded with Sponsor’s choice at the Midnight Pitch Fest. Thanks to AVEK and Lexia, we got a solid foundation to build a great company. 2016 was filled with change, positive surprises and many rapid developments. We received funding from Tekes, the Finnish Funding Agency for Innovation, and closed several deals with business partners around the world. 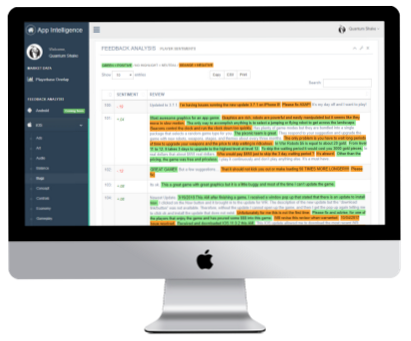 We expanded our work to famous third-party IPs as well as the education sector while retaining our main focus on our own IPs. 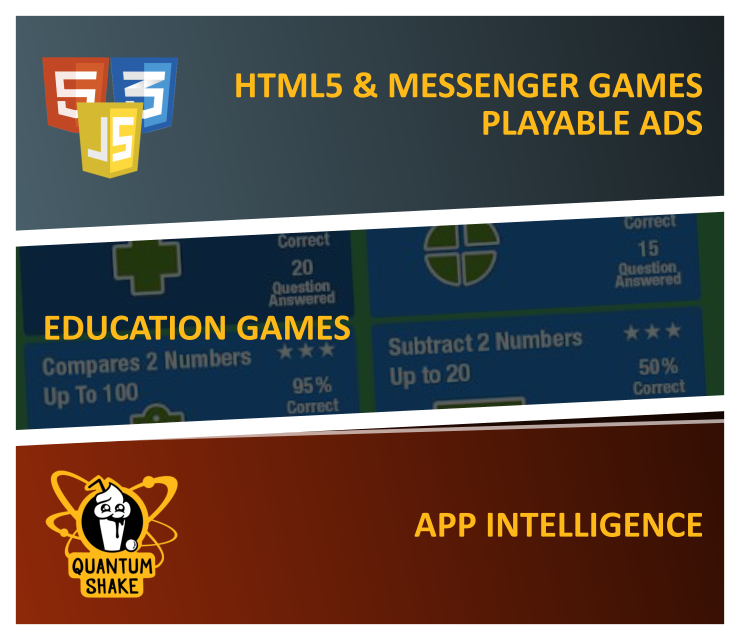 We found out that our code base is excellent for interactive HTML5 advertisements, a.k.a. playable ads. 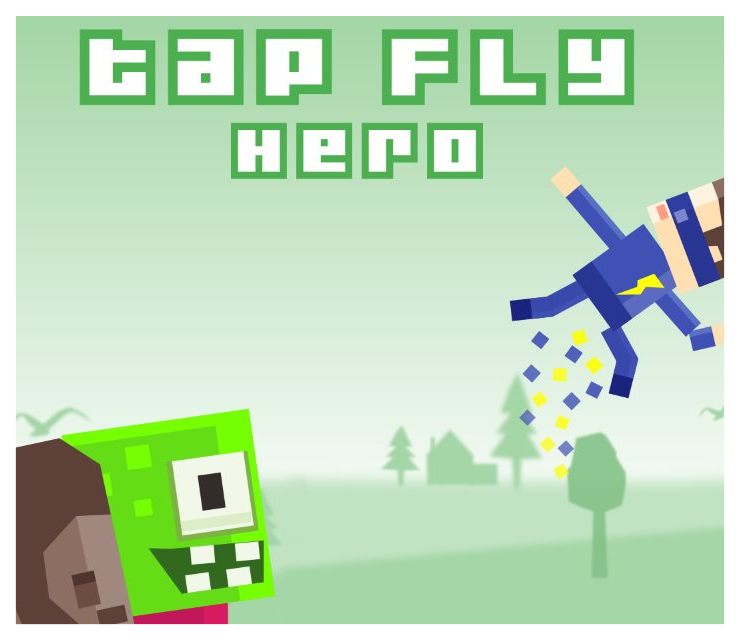 2017 also marks the expansion of Quantum Shake to Germany and Brazil, the recruitment of our third development team, and the global release of our first free-to-download IP ’Tap Fly Hero’! In addition, our CTO spoke at PGC Helsinki about mobile games market and how to benefit from data analysis within the games domain. He also held games lecture series at the Game Time programme organized by the city of Oulu and the Oulu University of Applied Sciences. Now it is time to shake even more. We are currently raising capital, and already have the first investors on board. We currently work on very promising midcore titles and have two distinct game engines fueling our rapid innovation. We have key partners in Europe, Asia and Americas. 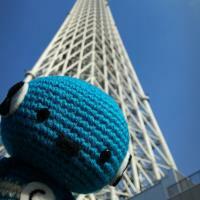 Message could not be send. 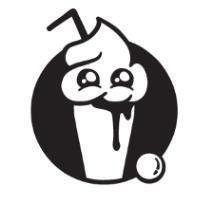 Please contact us at support@quantumshake.com instead. Copyright © 2015-2018 Quantum Shake Ltd. Mobile PvP version of the legendary gladiator manager title. 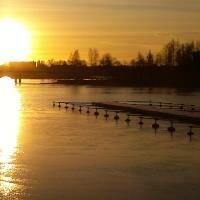 Quantum Shake is developing a strategic turn-based PvP eSports mobile game inspired by the existing Areena games. Become the greatest gladiator manager in the world and jump into the fighting arenas with your stand-out team. Choose the best three recruits to help you progress in your conquest. 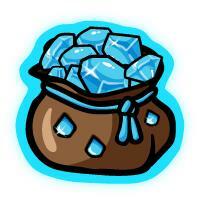 Equip them with different weapons and special abilities, and create the most powerful builds. In this top-down turn-based mobile game players move their recruits one at a time with combinations of tactical maneuvers and aim to win one another. 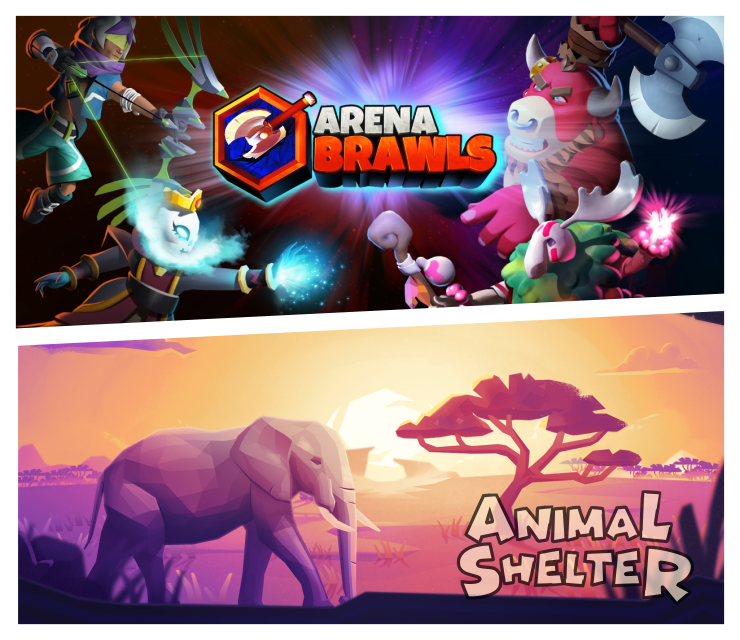 The development of the tactical, turn-based team fight Arena Brawls mobile game was made possible thanks to Centre for Economic Development, Transport and the Environment of North Ostrobothnia and European Regional Development Fund / European Union. 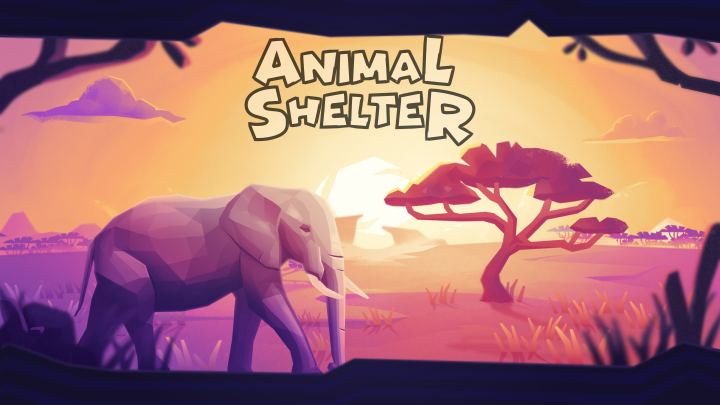 Visually stunning simulation game, where your primary aim is to save animals and take good care of them. 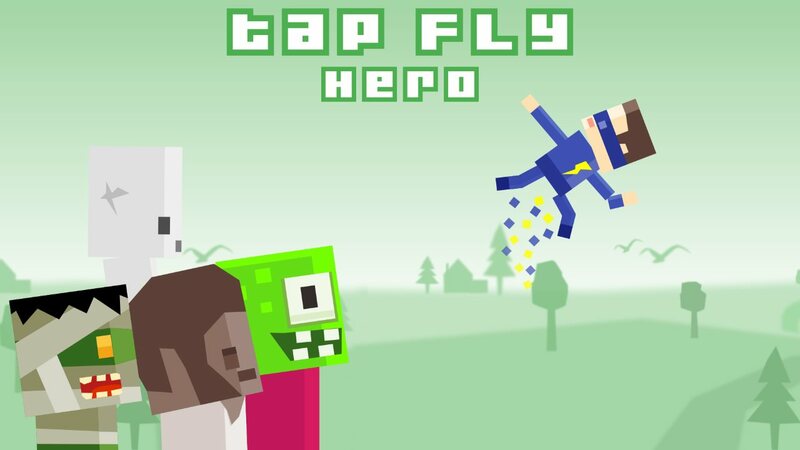 Do you have it in you to become the greatest Tap Fly Hero? 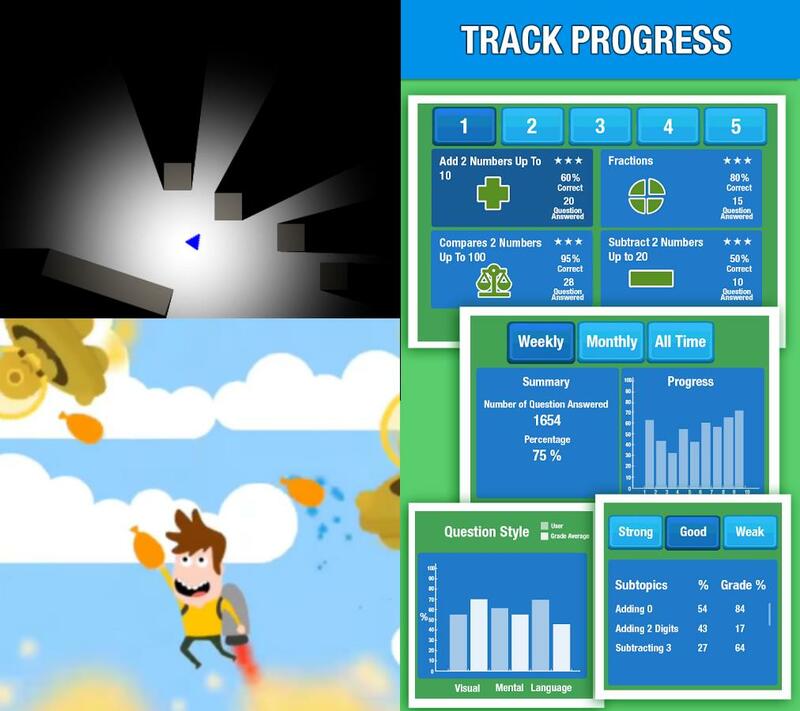 We created an advanced machine learning (ML) model to extract meaningful game information automatically from the feedback we receive from the players. Thank you for the continued support. We care about the players and aim to co-create the best possible gaming experiences together with our fans. Let's make games with taste! We are actively working on new concepts and also have few education spin-off titles. 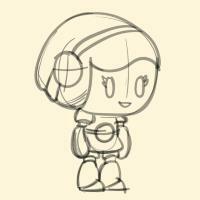 We are actively developing new game concepts all the time. Some of them end up as education spin-off titles, while others go through various iterations before they are promoted to soft launch.